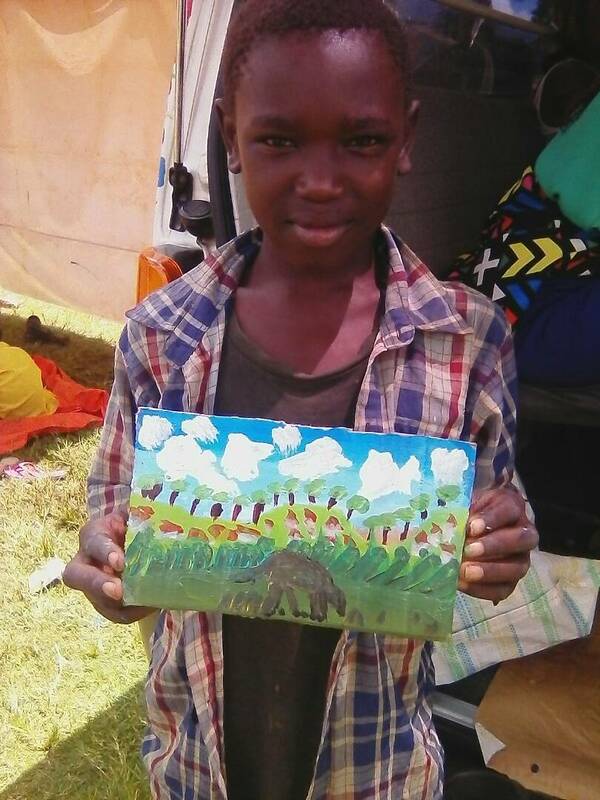 By the end of this term, Micheal joined us for a week of Art Sessions. 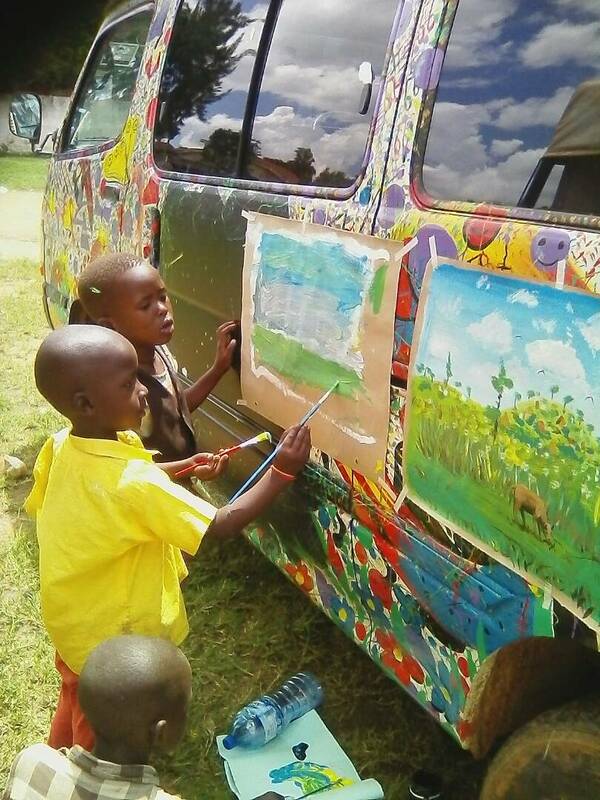 We already know what amazing artist and teacher he was but he surprised us as always: he teached to the children how to use the color and they created wonderful paintings. 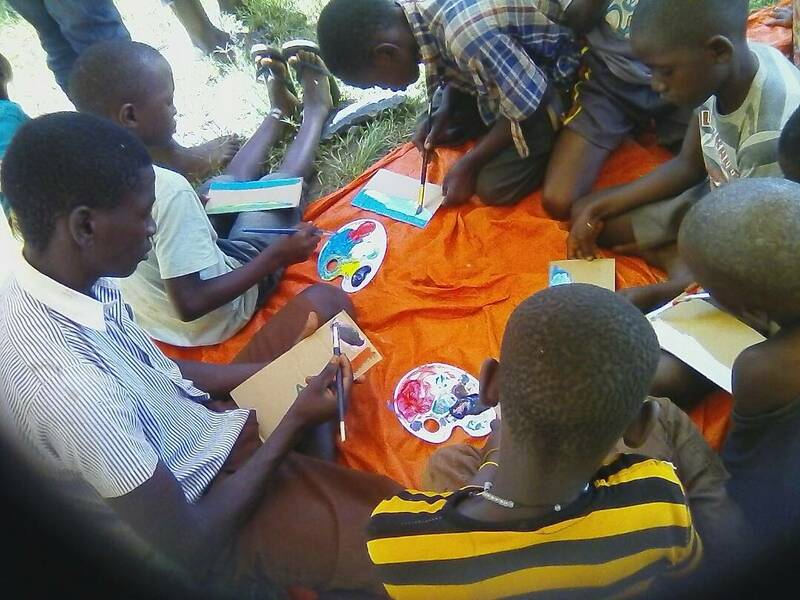 After six months of activities, this week of art and fun was a good moment to see how much our children are improving. 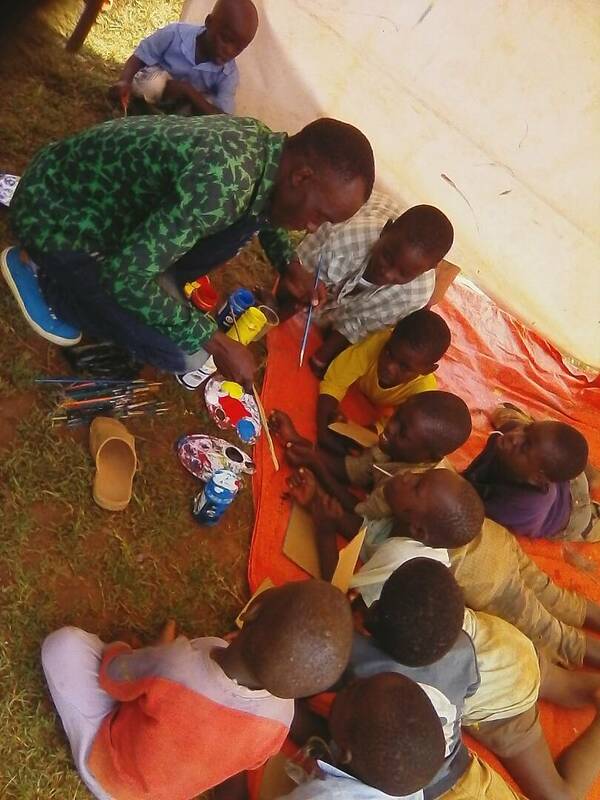 They are always ready and enthusiastic to face the new activities we proposed them and they are not afraid to apply themselves in new challenges…the results are truly surprising!